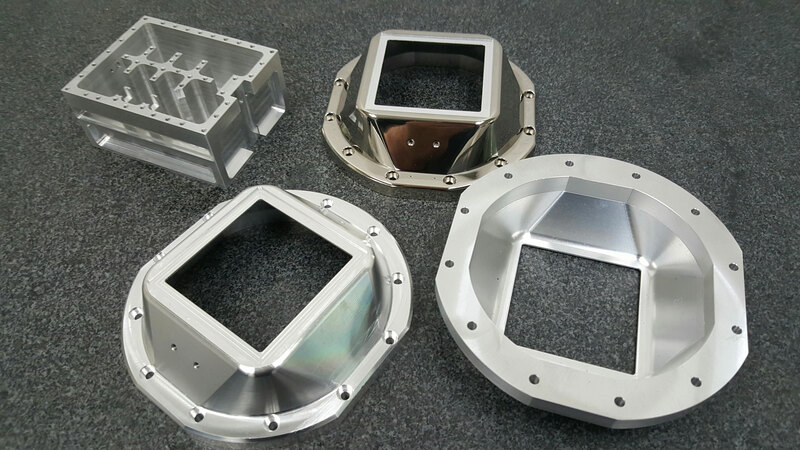 We are precision metal fabricator in the heart of Silicon Valley offering reliable CNC machining service at competitive rates. Our clients include some of the most preeminent companies in the state, delivering products touched by millions of people. We source only the highest grade materials, because we believe that whether it's a prototype or a production-level piece, it is the end result that matters most. Your customers are our customers, and we have a commitment to deliver only the highest-quality products. Large-scale jobs, or a quick turn-around of a small run, we are here to help you achieve your ultimate goal of perfection. Our machine shop is among the best metal fabrication companies in Santa Clara, CA serving customers within Bay Area and beyond.